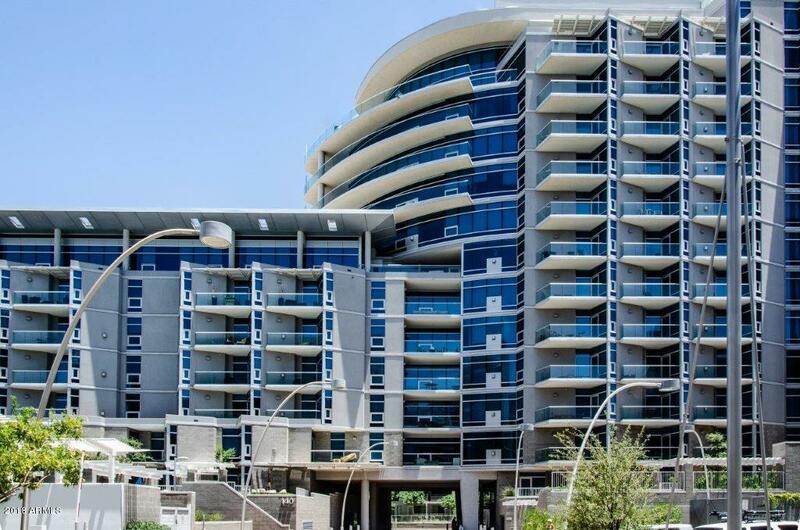 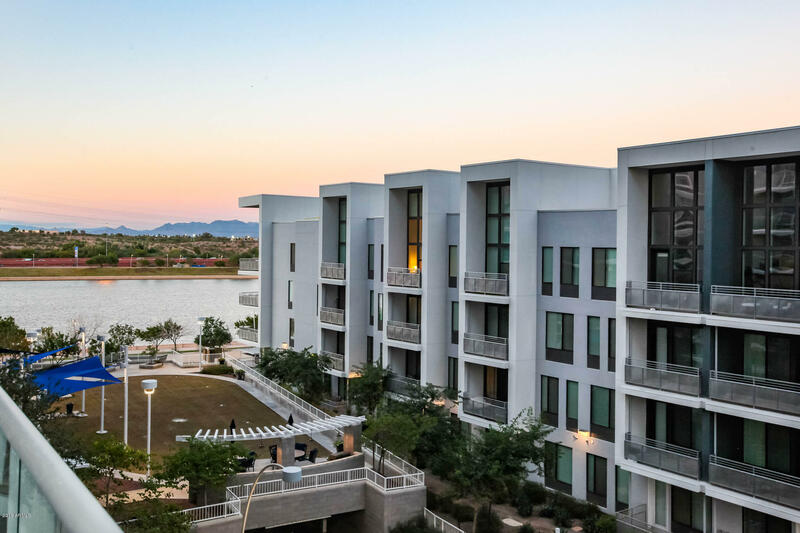 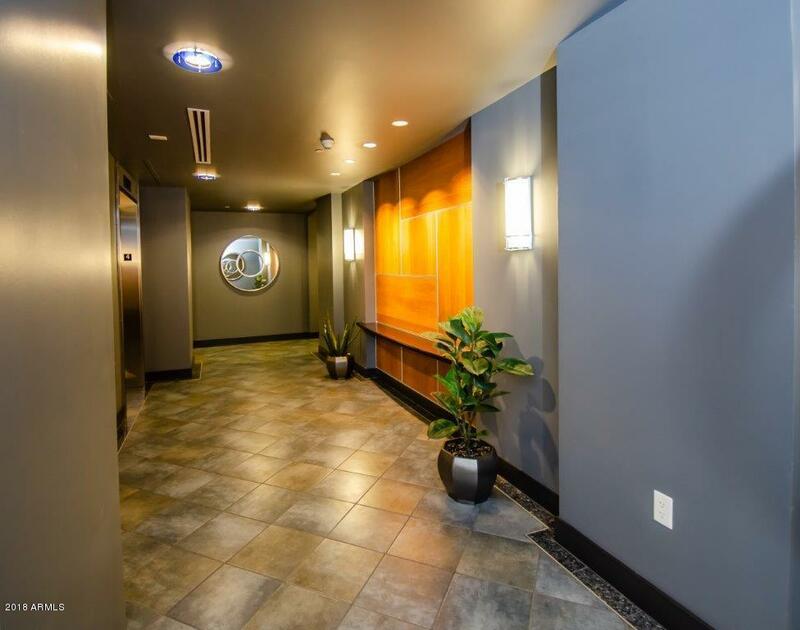 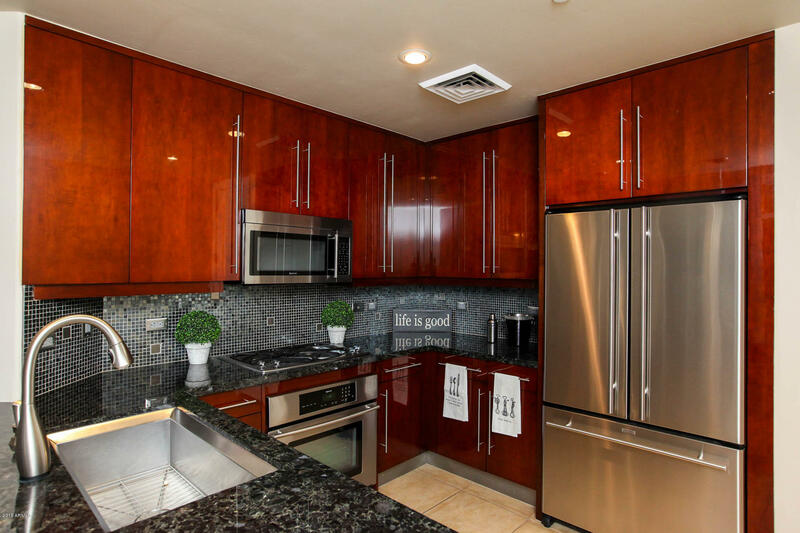 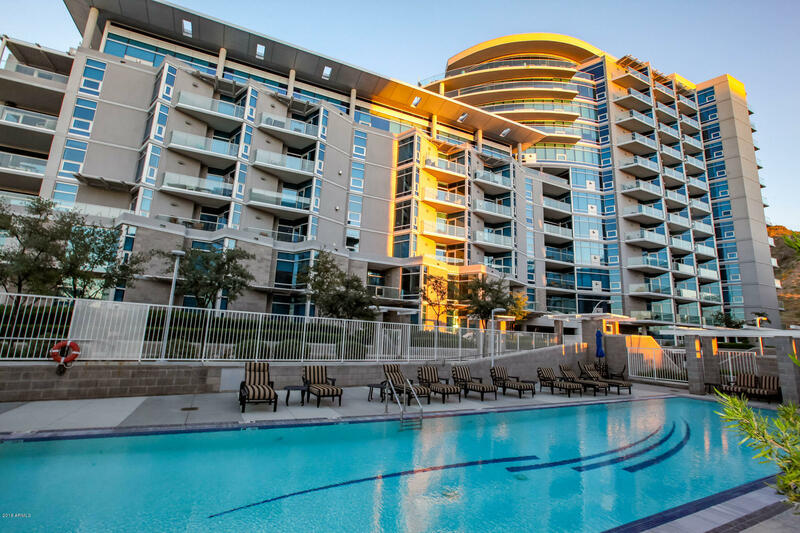 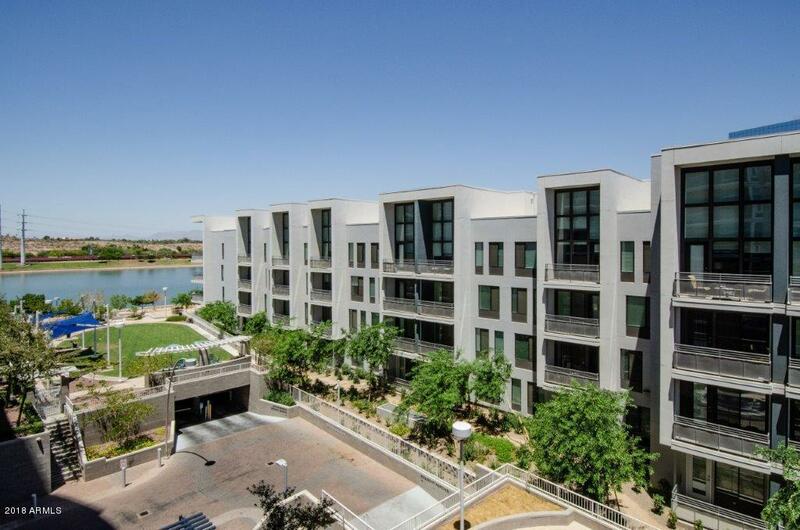 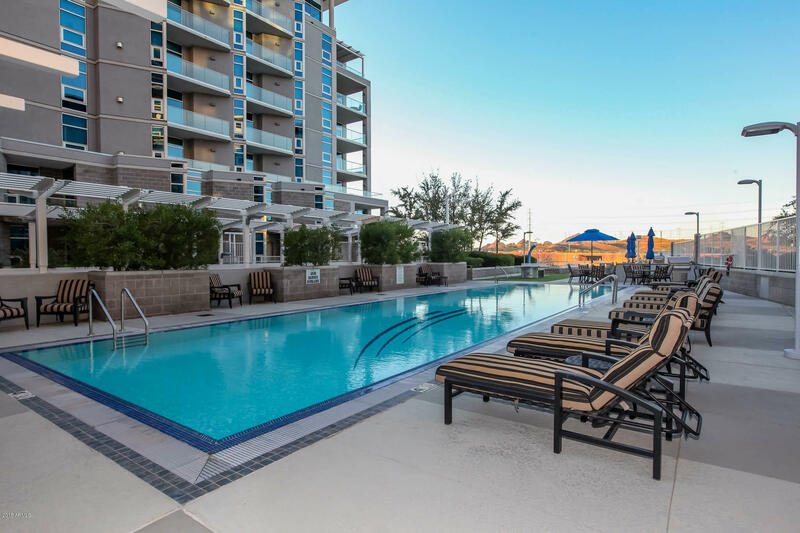 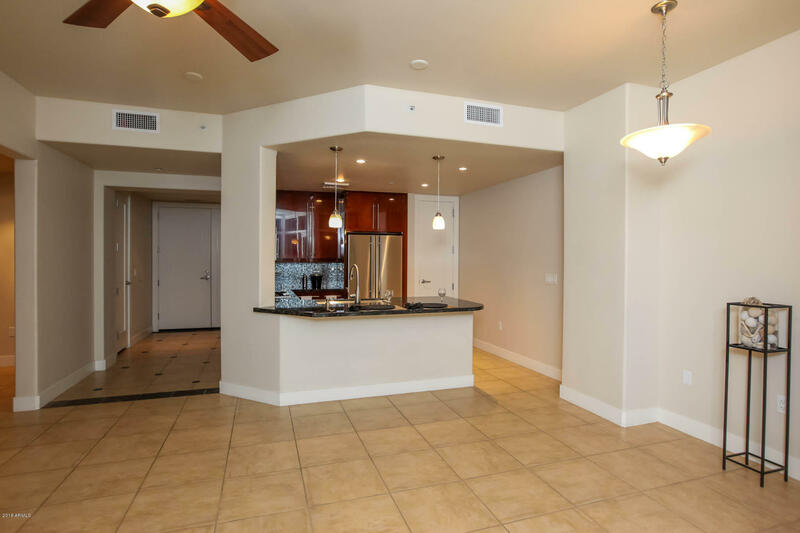 Exquisitely Appointed urban condo on Tempe Town Lake at the opulent Bridgeview Hayden Ferry Lakeside Condominiums. 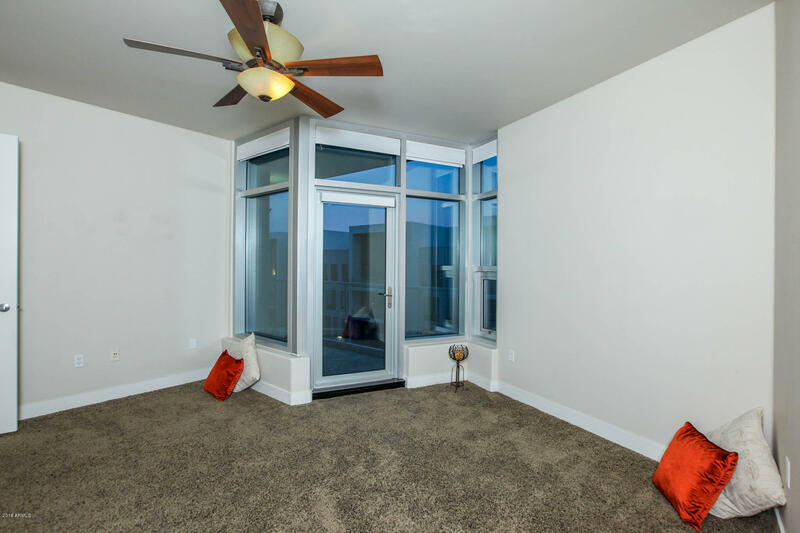 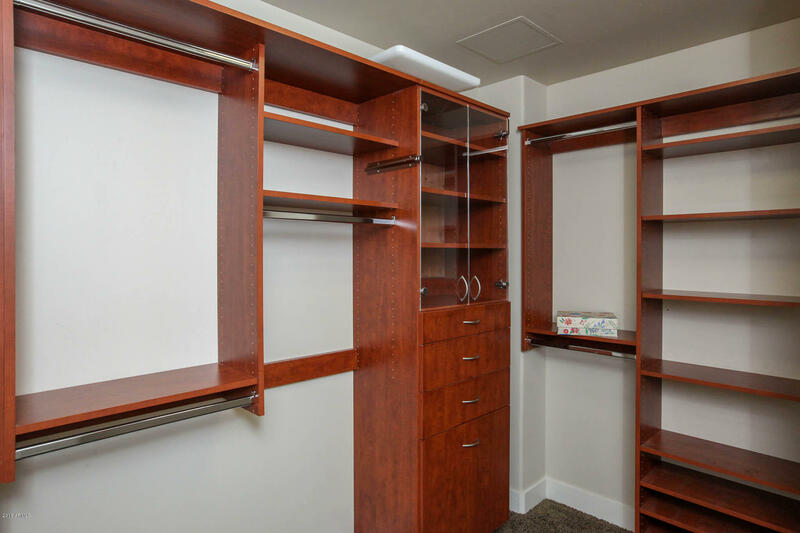 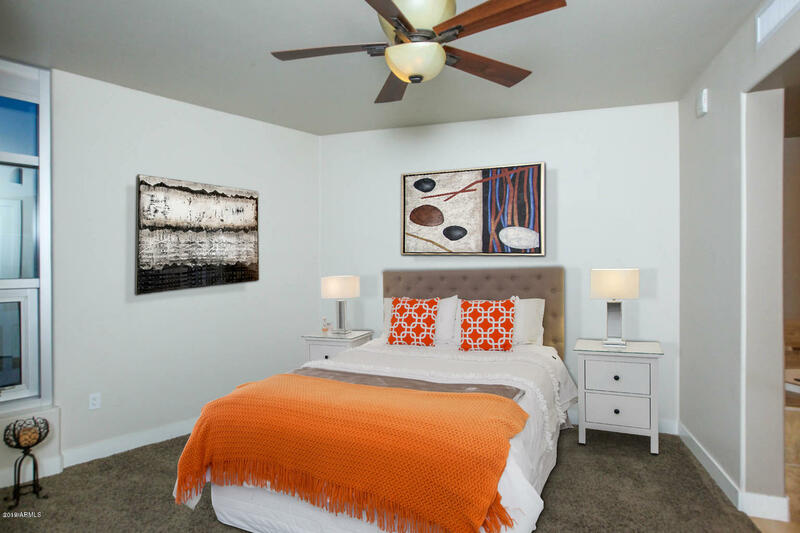 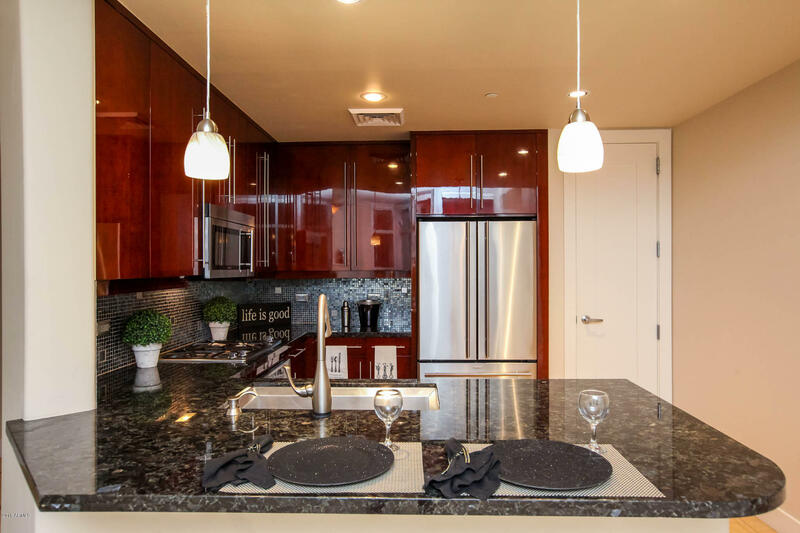 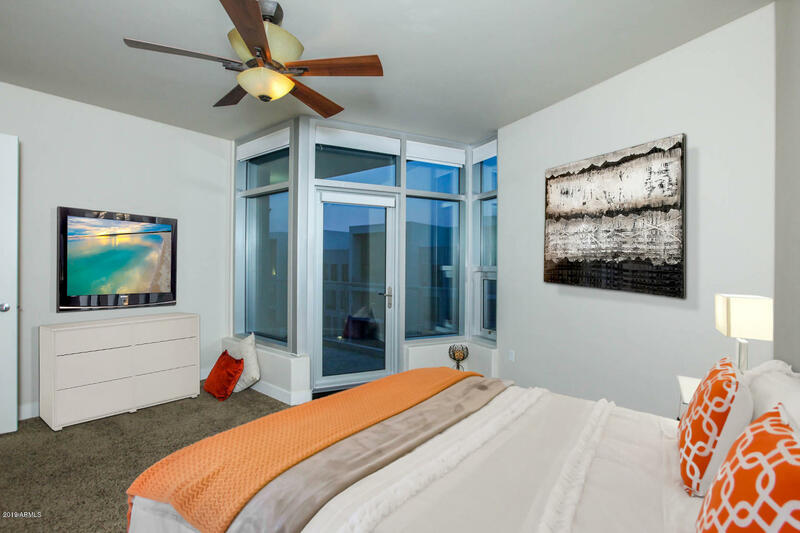 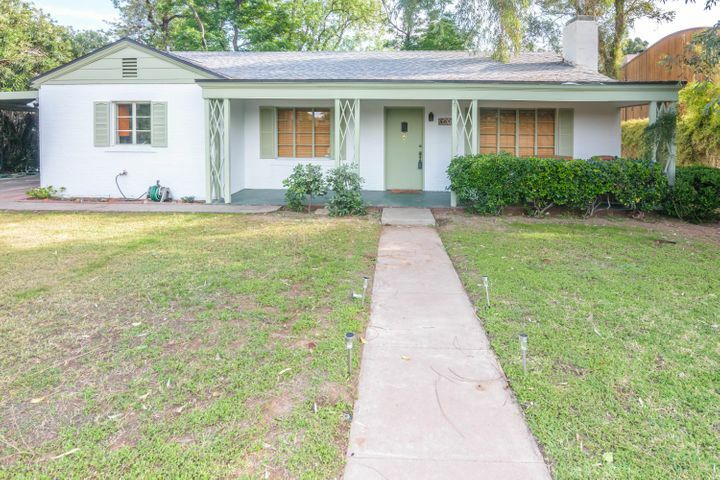 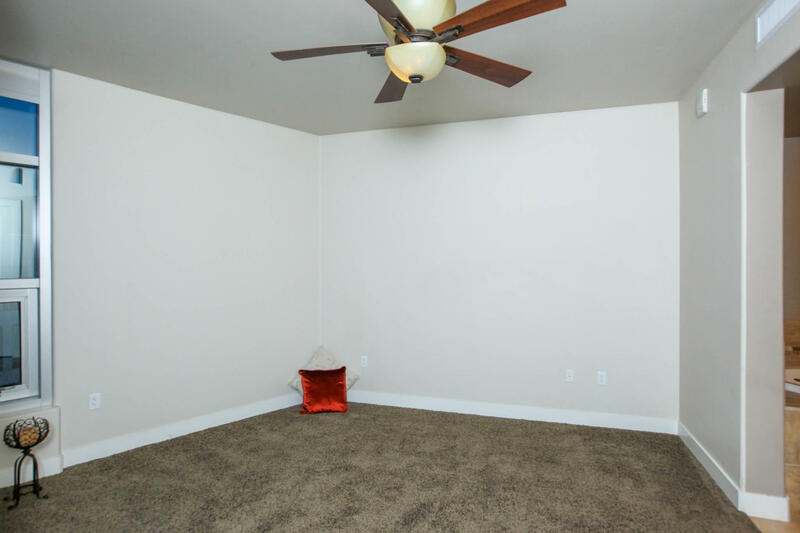 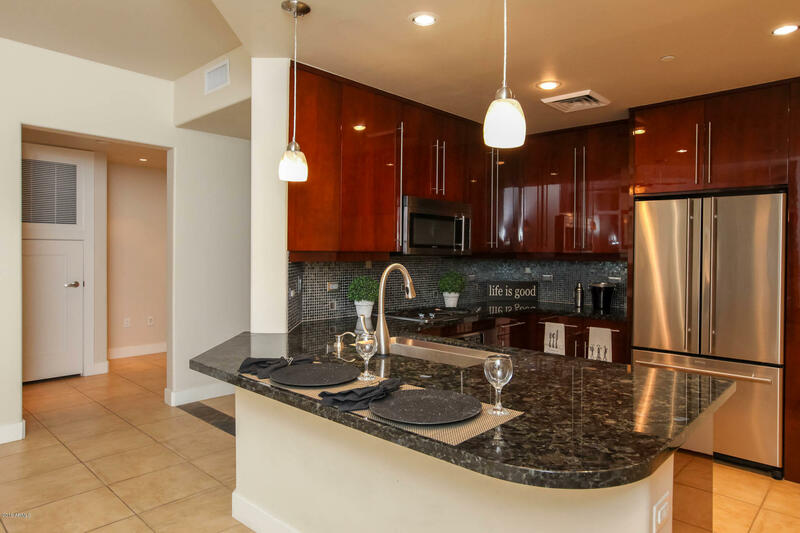 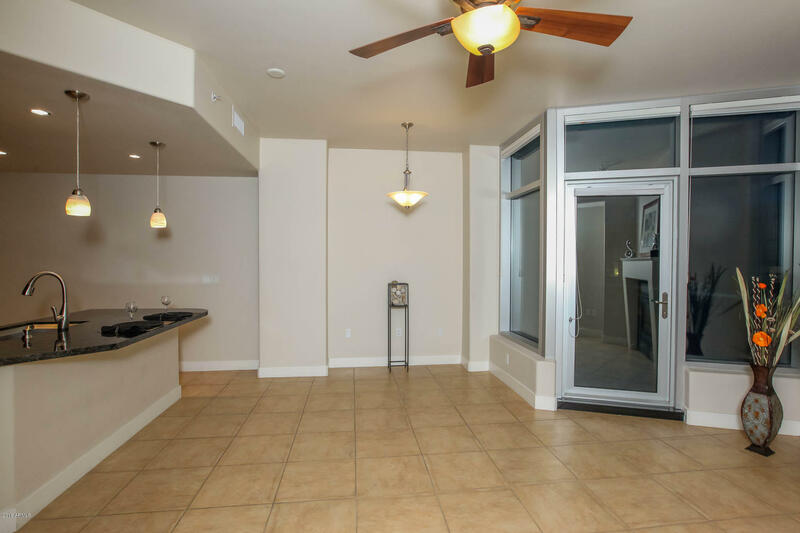 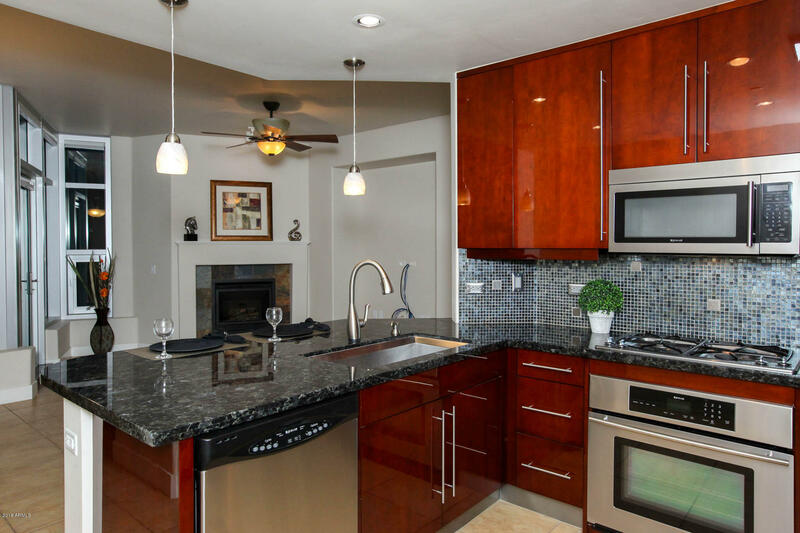 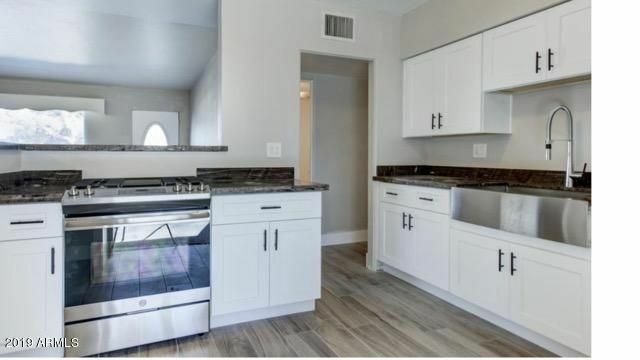 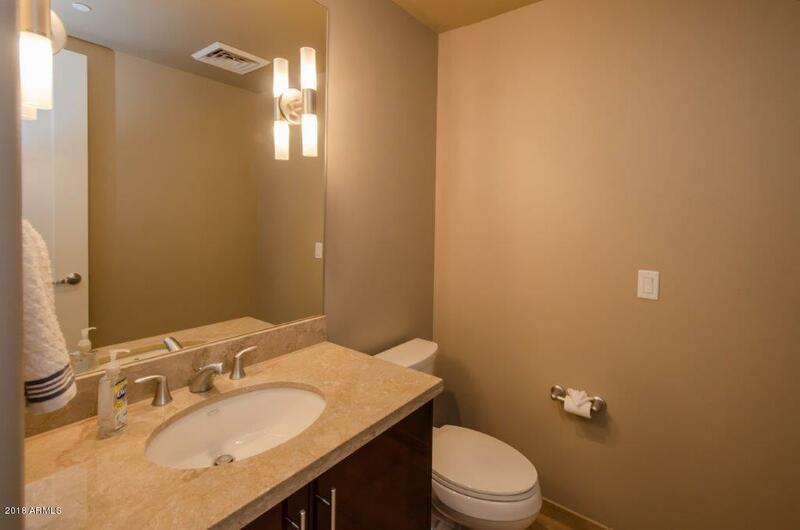 This 1 bedroom, 1.5 bath plus Den is beautifully equipped with a gourmet kitchen, granite countertops w/ bar seating, SS appliances and European style cabinets with elegant under-mount lighting. 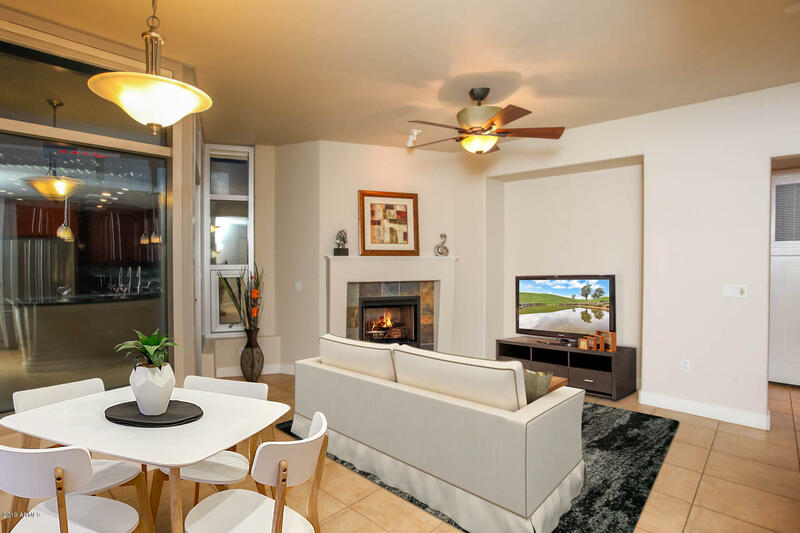 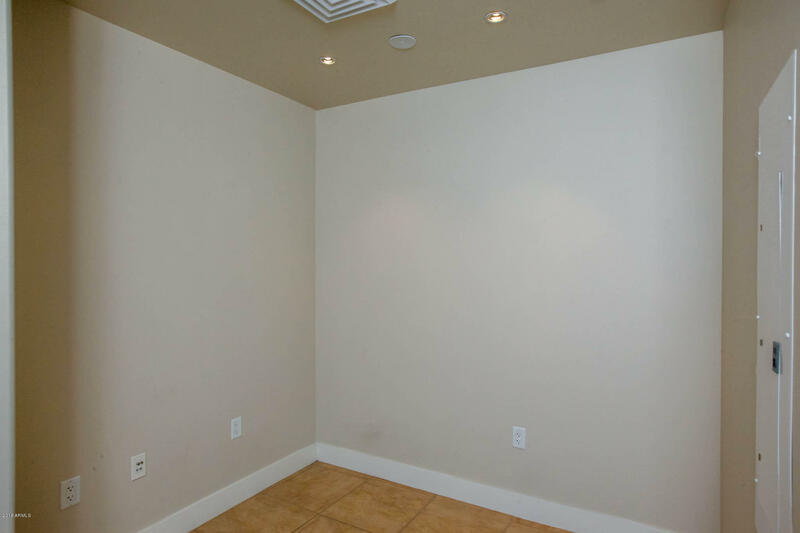 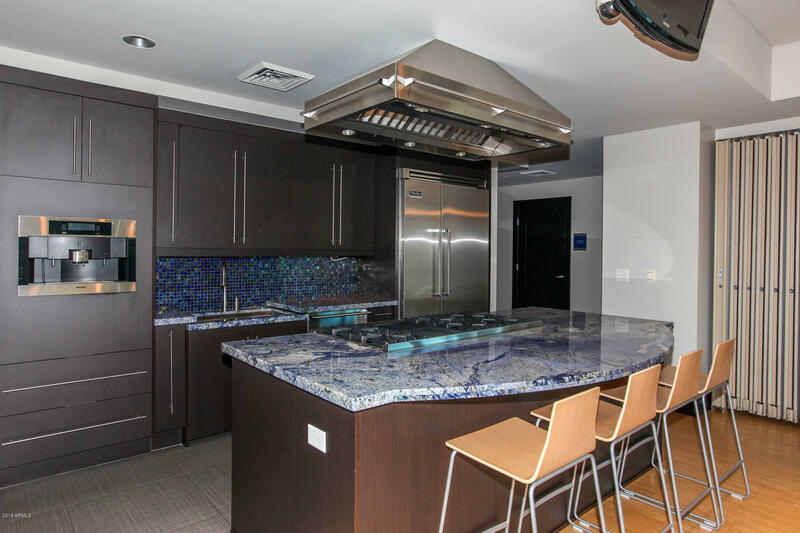 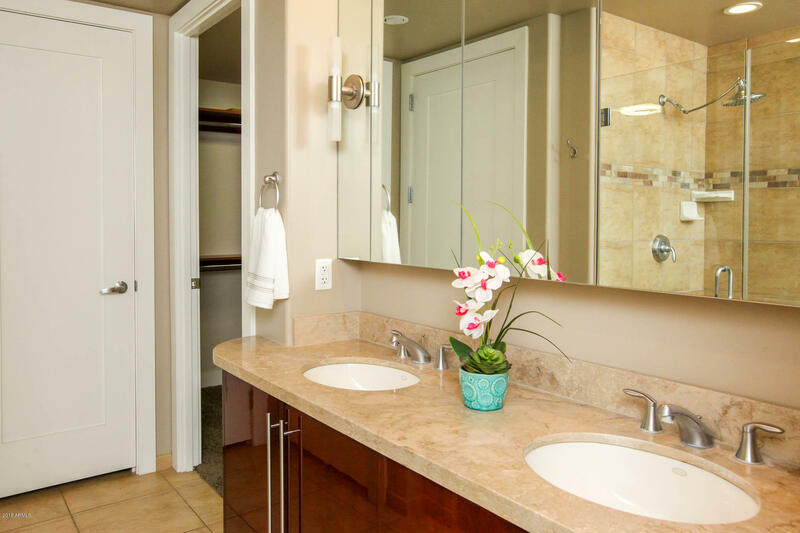 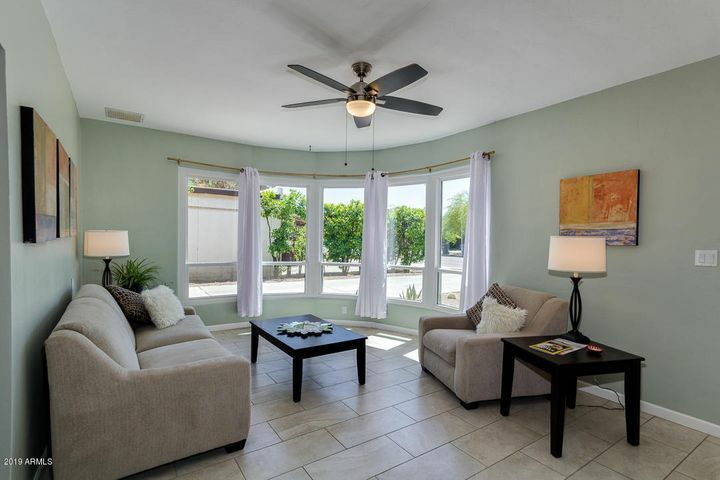 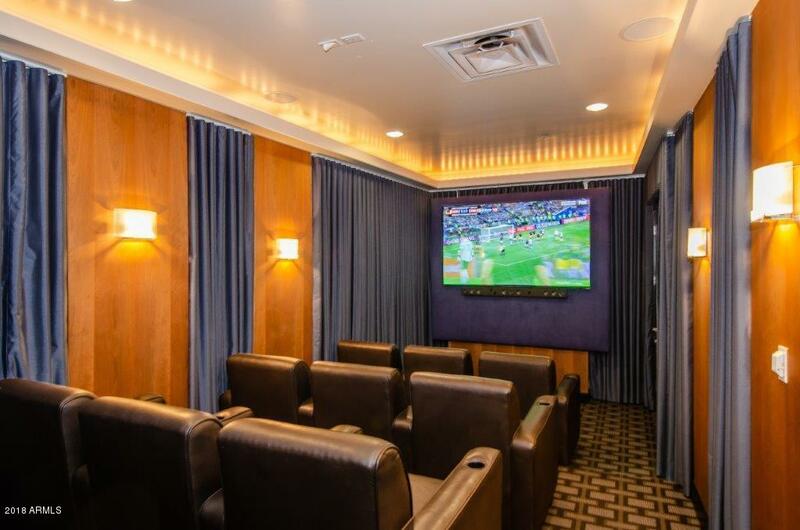 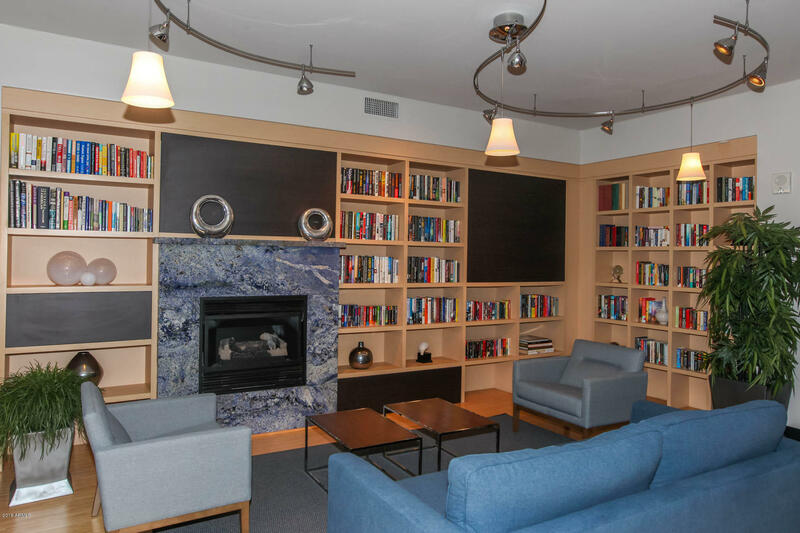 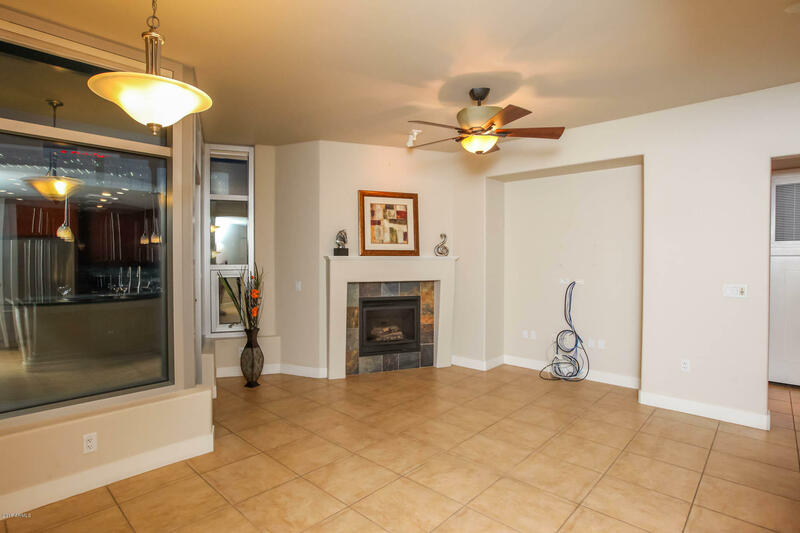 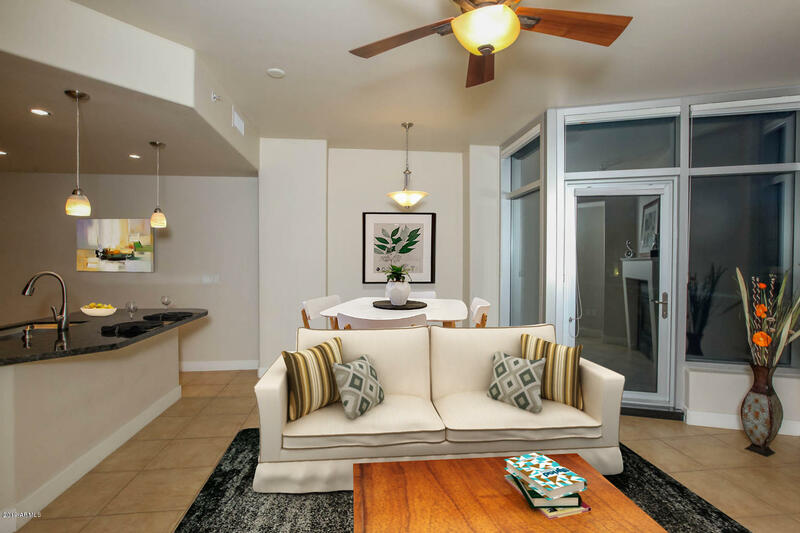 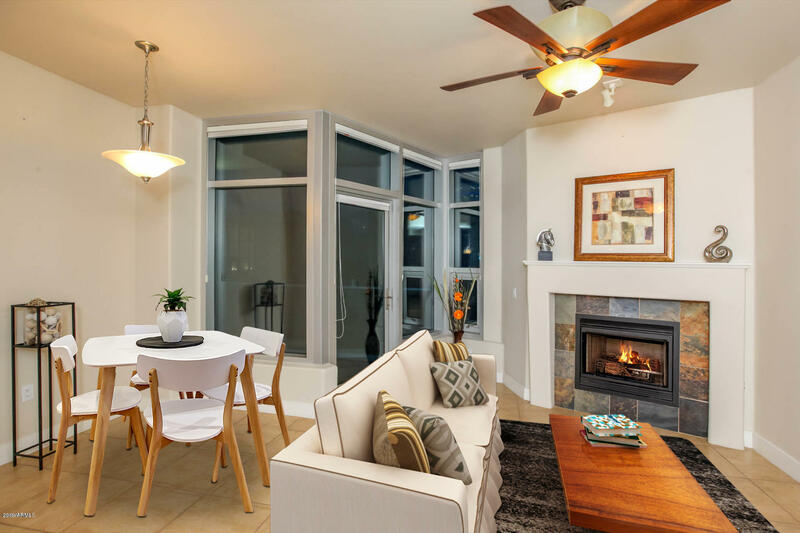 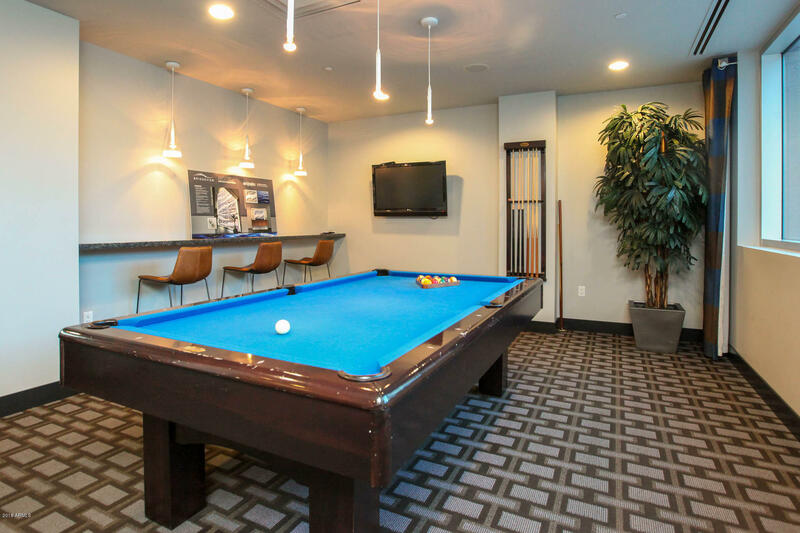 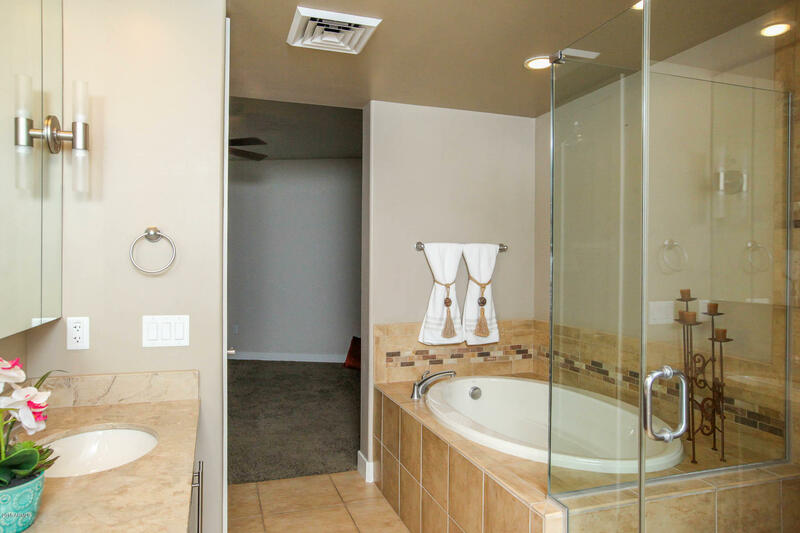 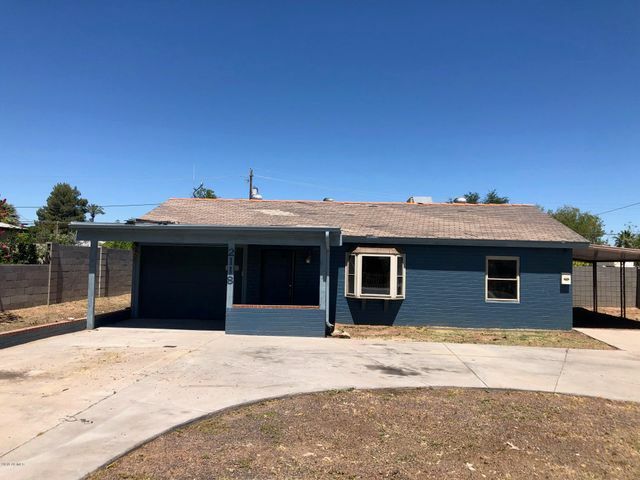 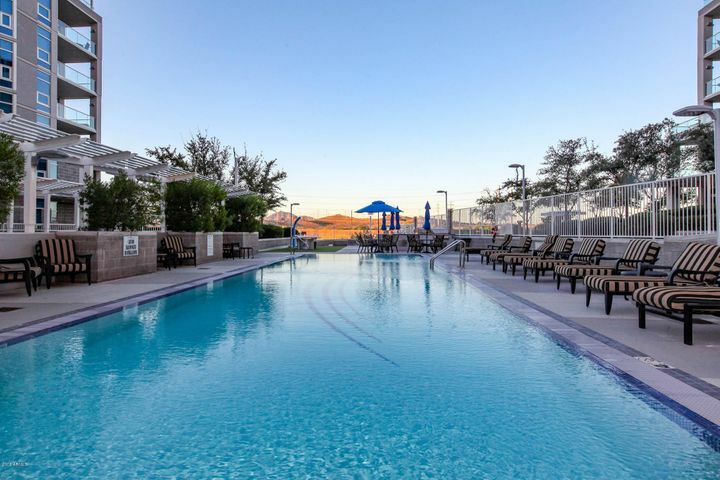 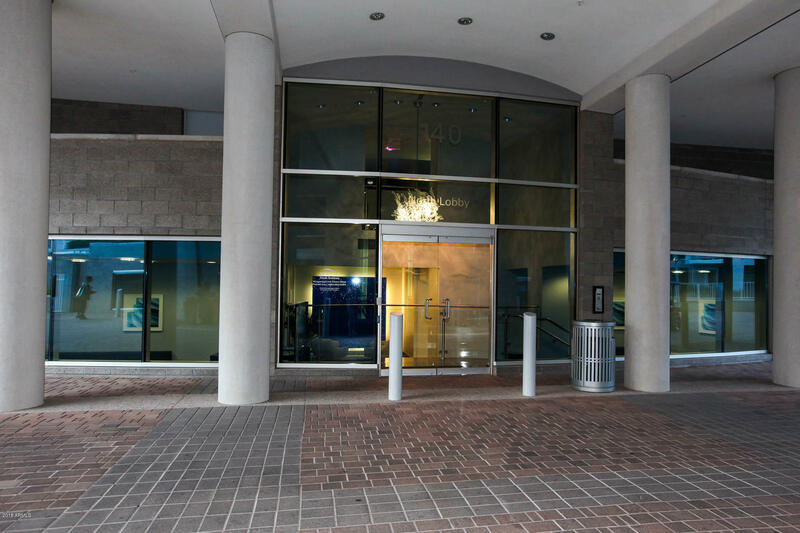 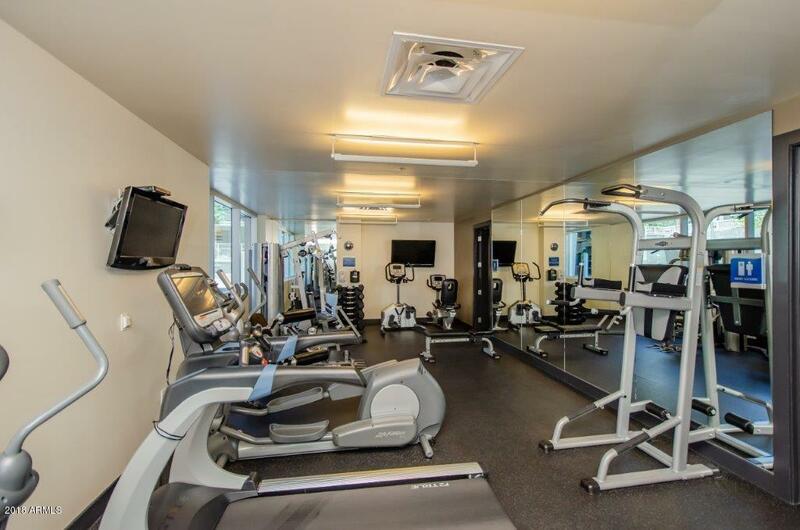 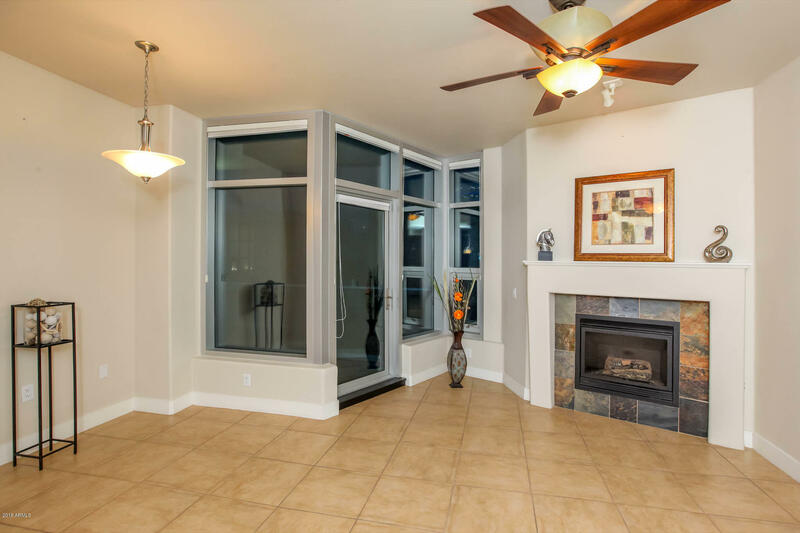 Condo boasts floor to ceiling windows, electric shades in the master bedroom, Nest thermostat, tile flooring in living and common areas, romantic fireplace, large garden tub and floating cabinets with clandestine lighting in master bathroom. 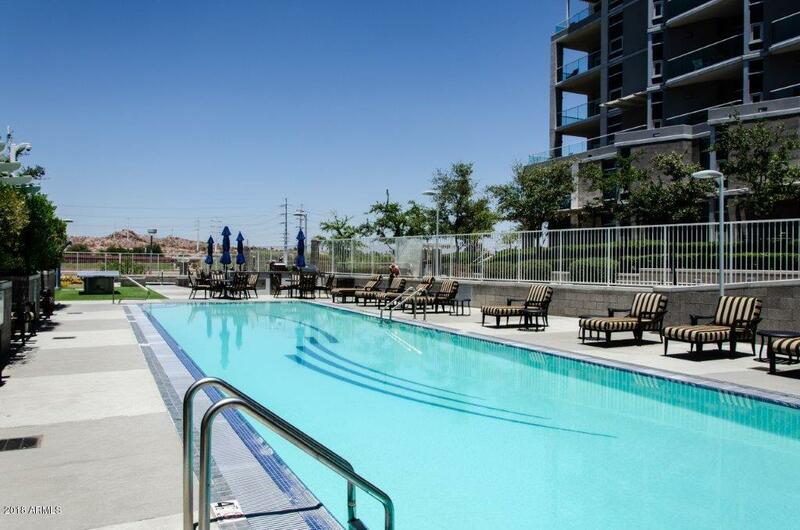 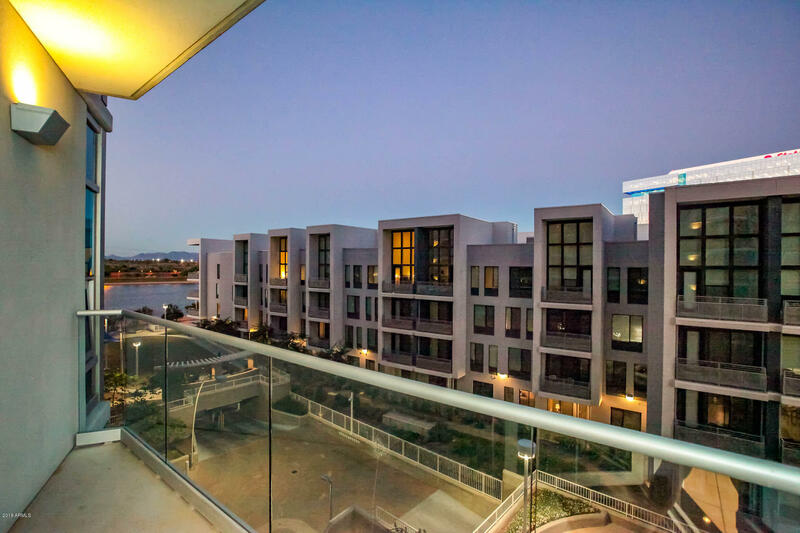 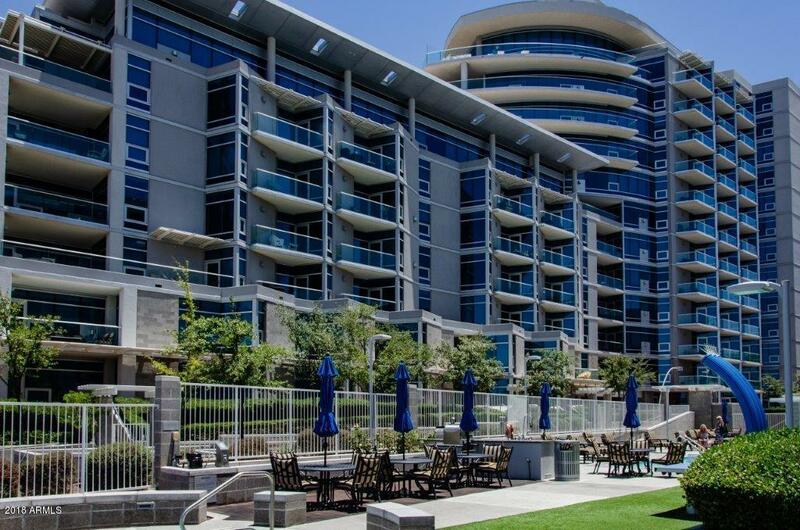 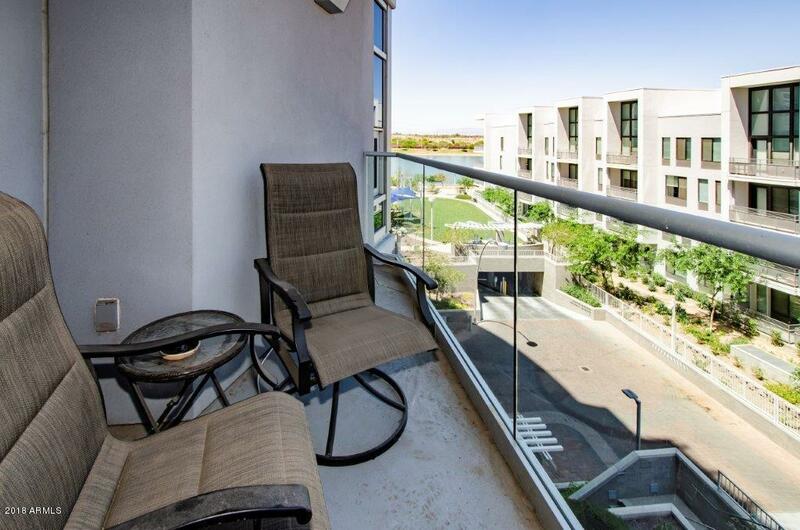 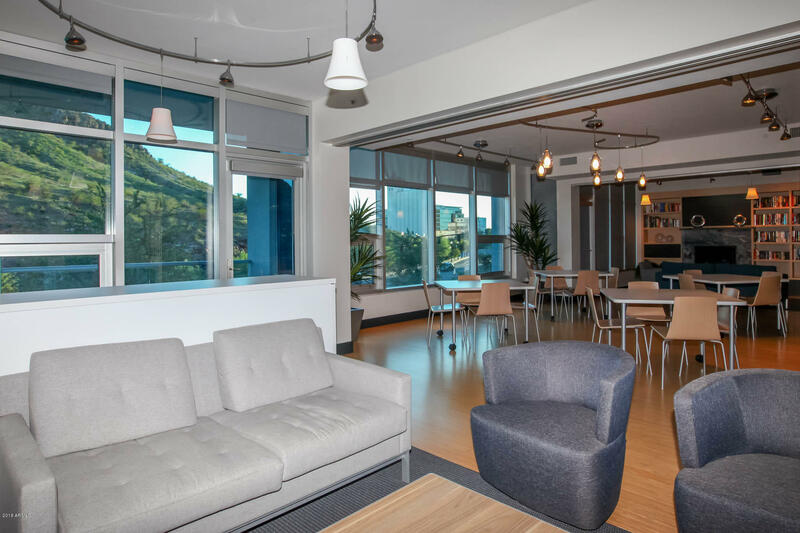 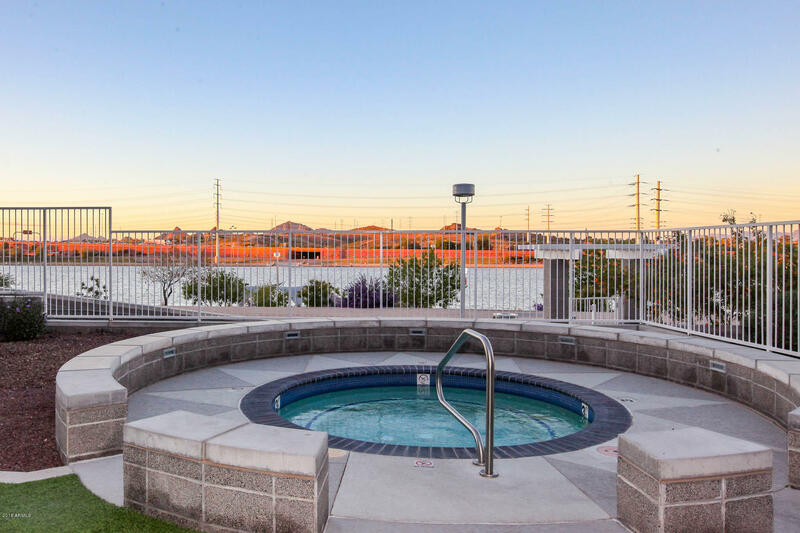 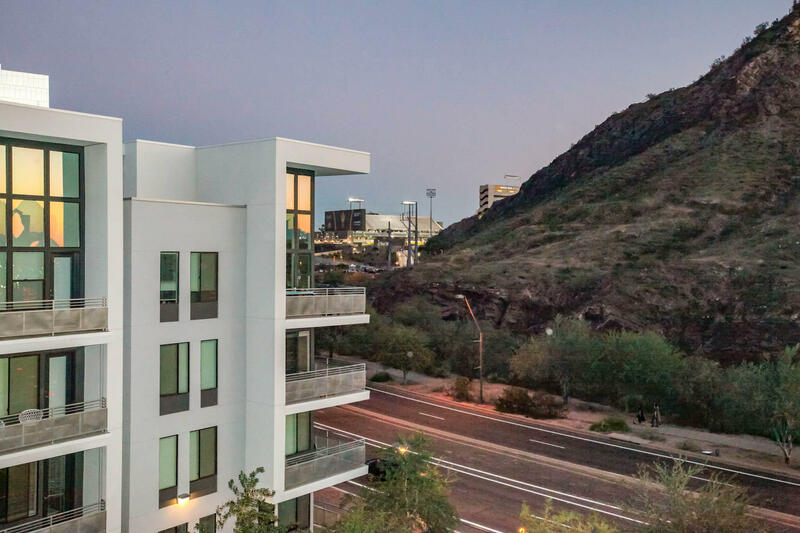 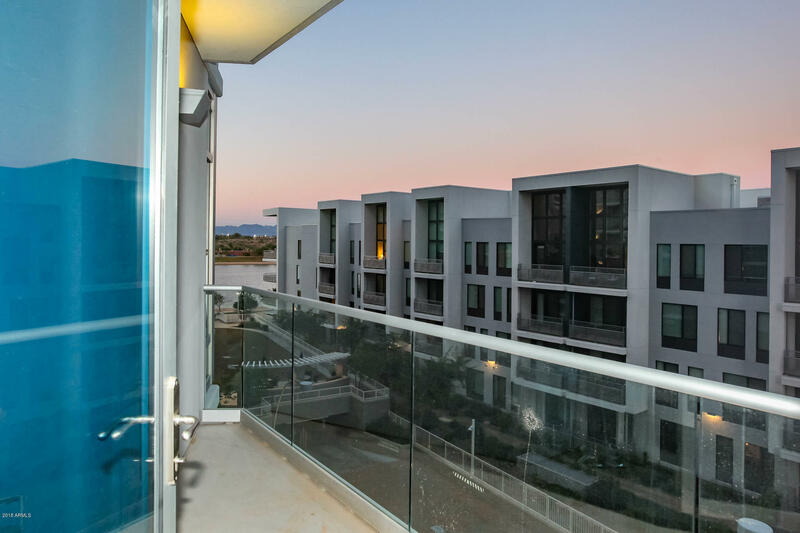 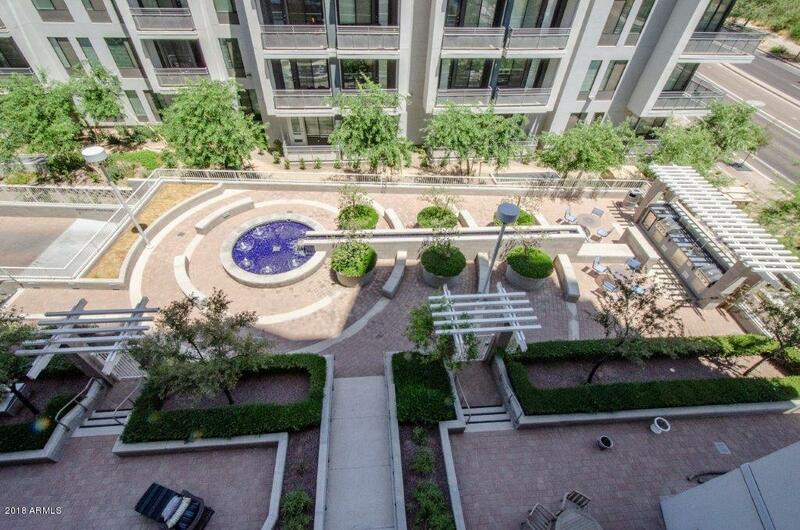 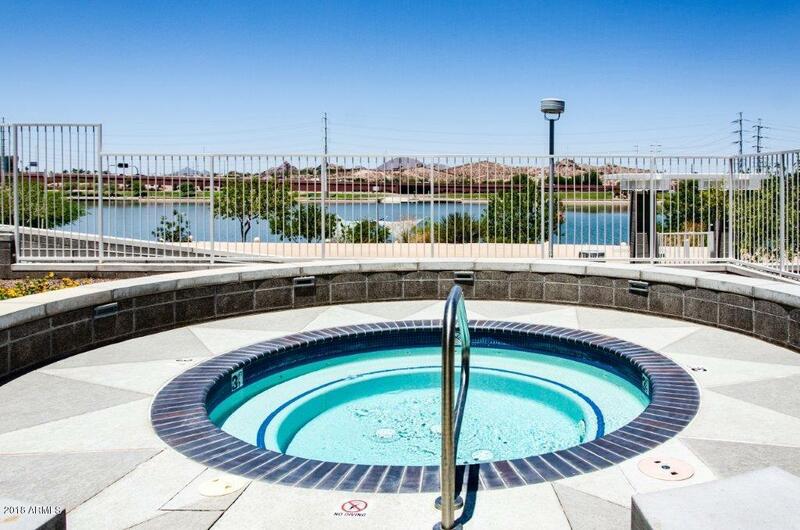 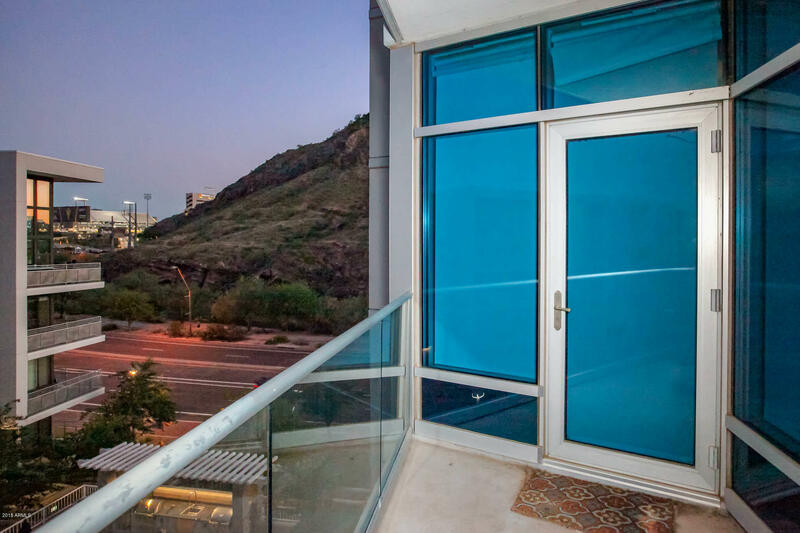 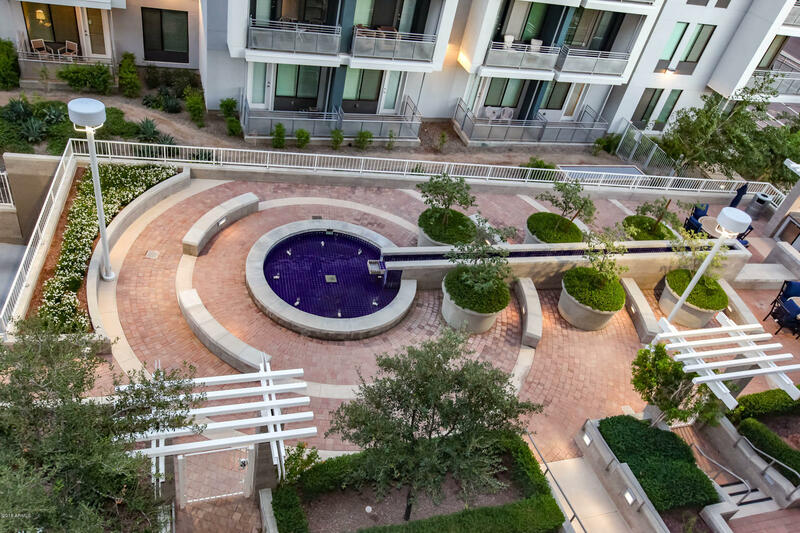 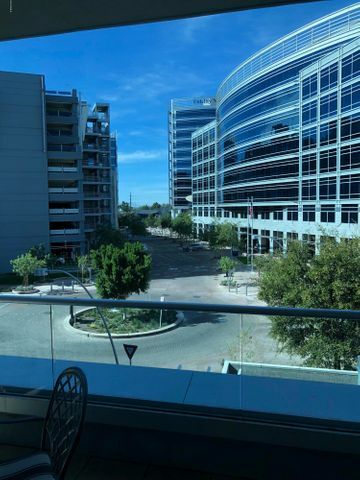 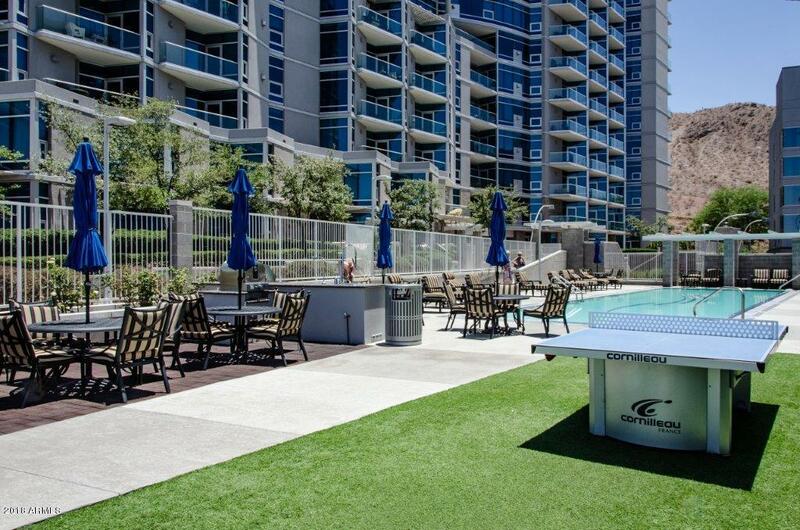 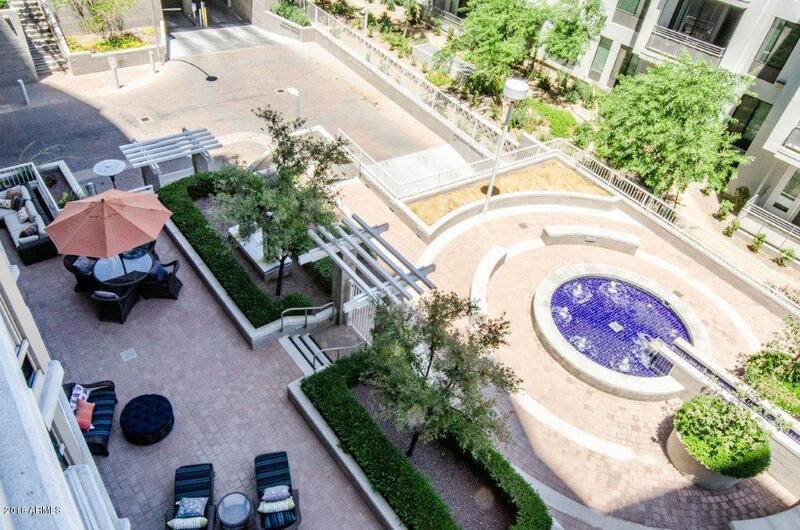 Two private patios provide stunning views of Tempe Town Lake. 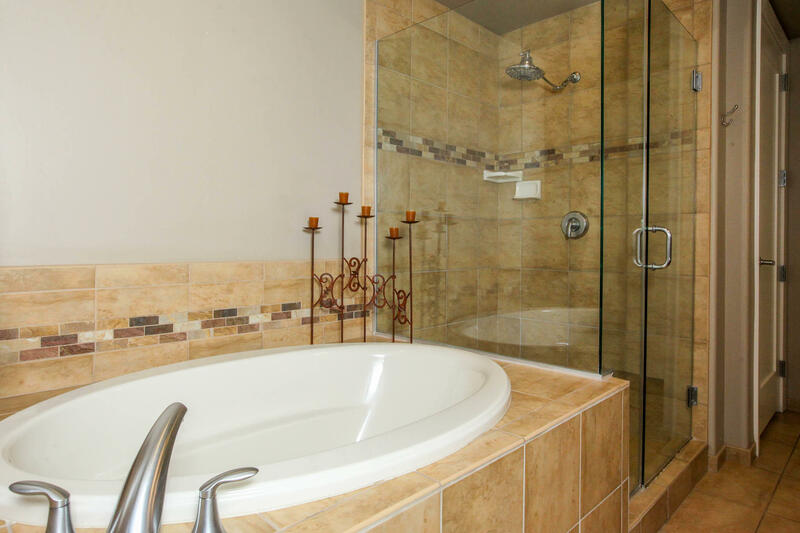 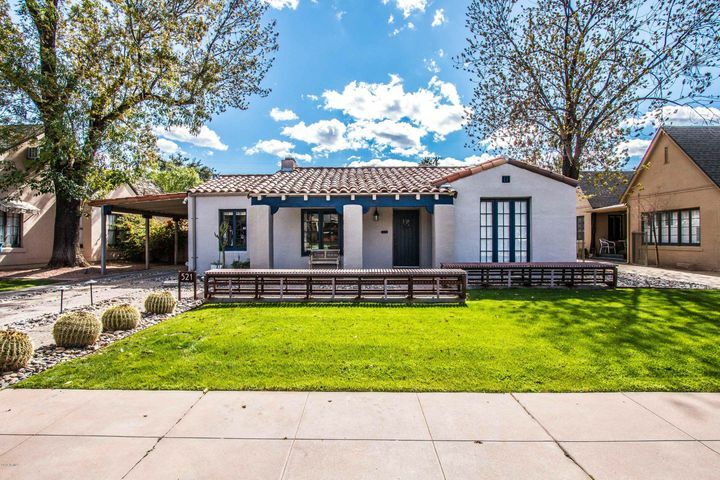 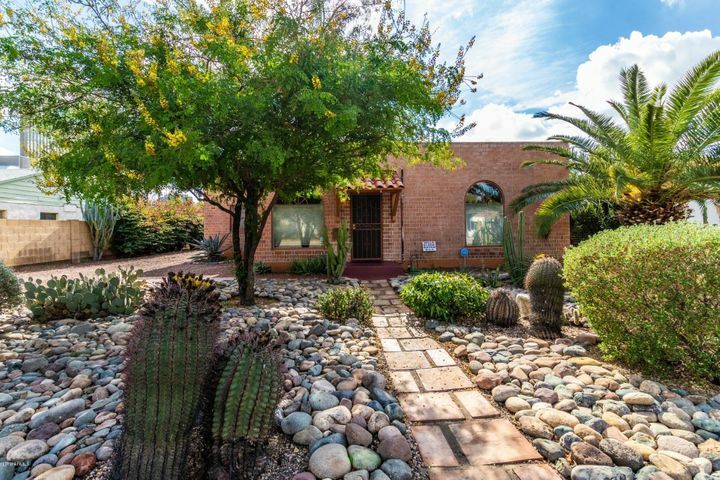 HUGE heated pool & hot tub, state of the art gym, sauna & steam rm, 3 BBQ Areas & pizza oven, large grass lawn with entertaining area and outdoor fireplace. 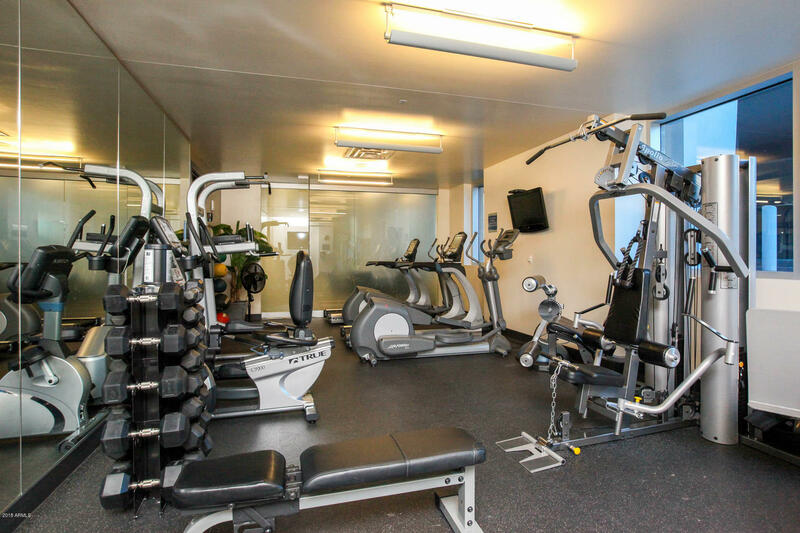 Walk or bike to everything. 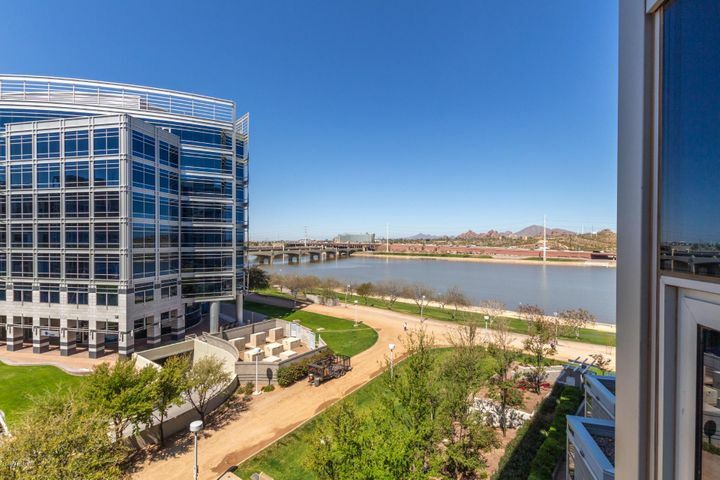 Tempe Center for the Arts. 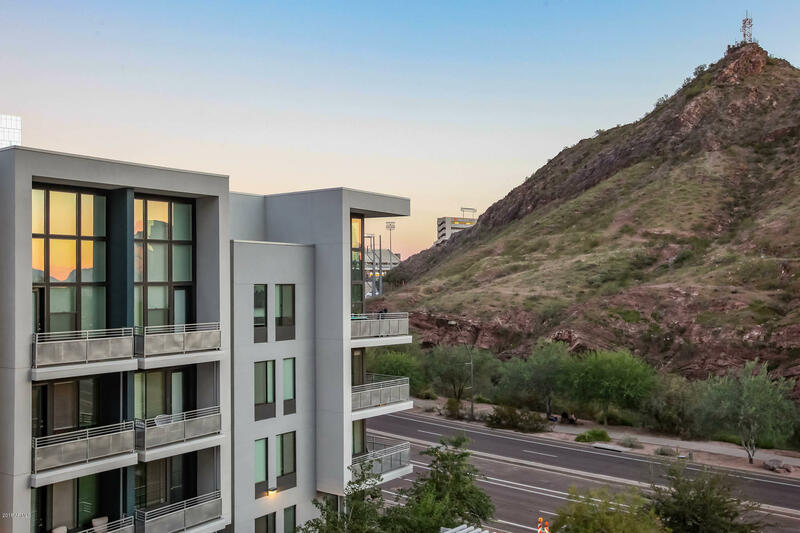 ASU Sports/Lectures, World Class Athletic Events, concerts & festivals, PLUS take the Light Rail to Sky Harbor Airport, or Downtown PHX and Mesa. 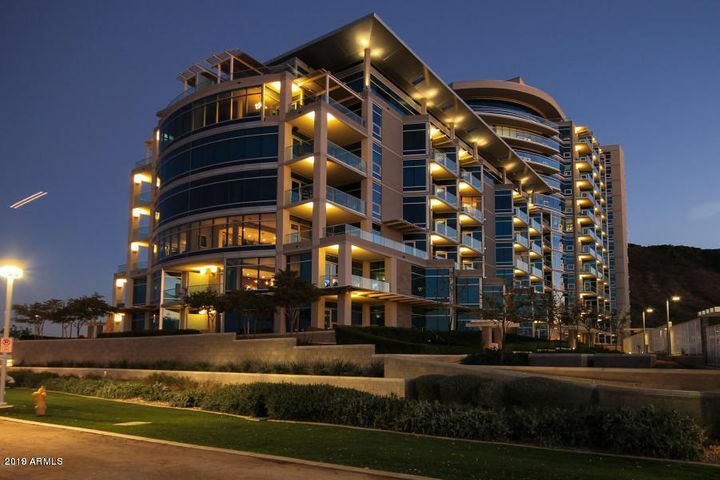 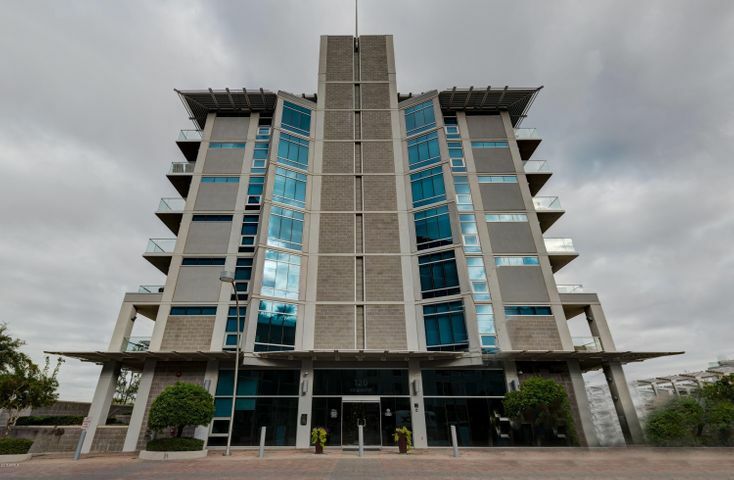 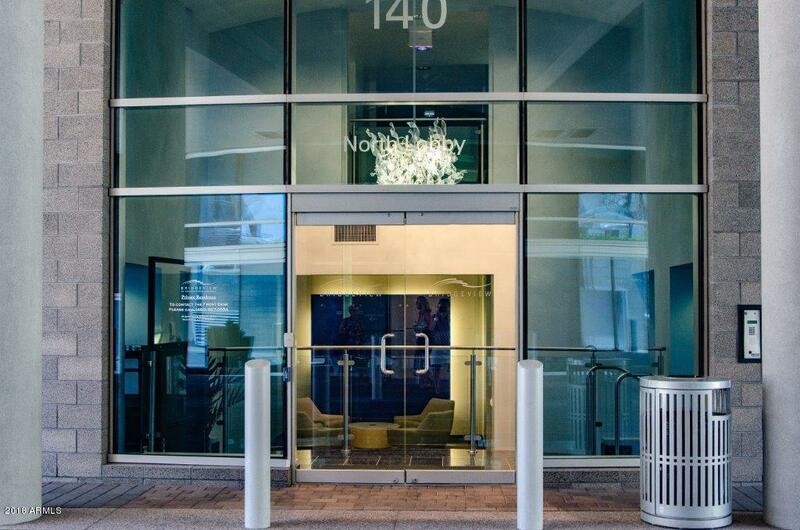 There is 24 HR Concierge Service and Gated Parking. 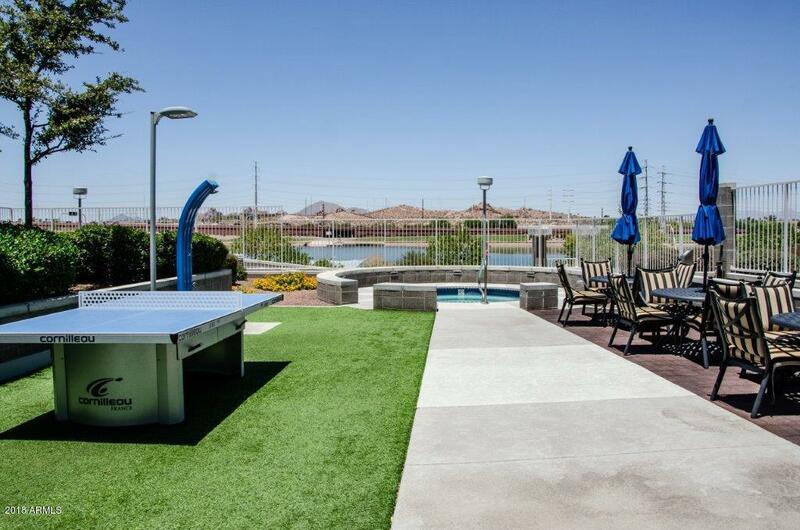 Beautiful paved walking paths allow people to walk, jog, bike & more along the Lake and Papago Park. 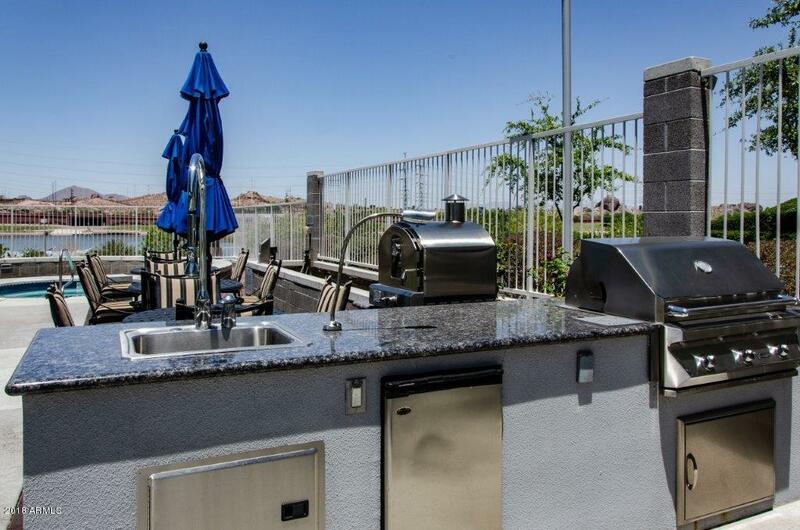 Fish & boat with your family and friends. 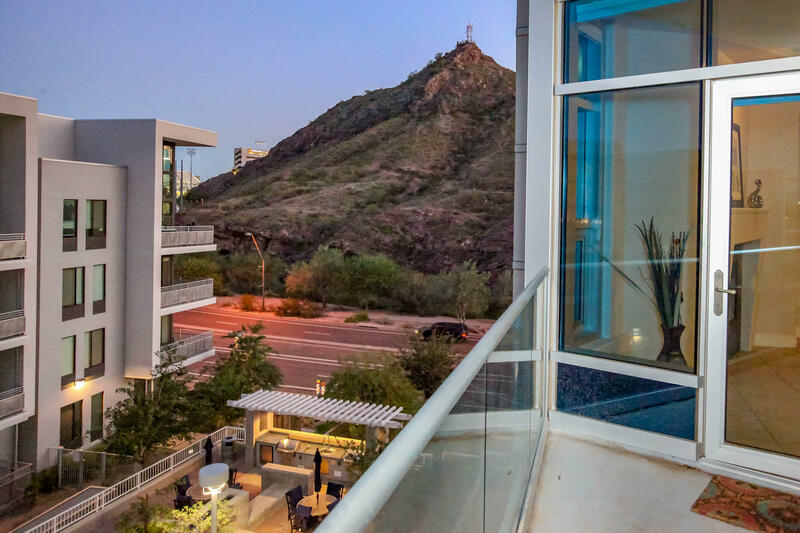 "A" Mountain is across the street for a dynamite aerobic workout with a Fabulous View! 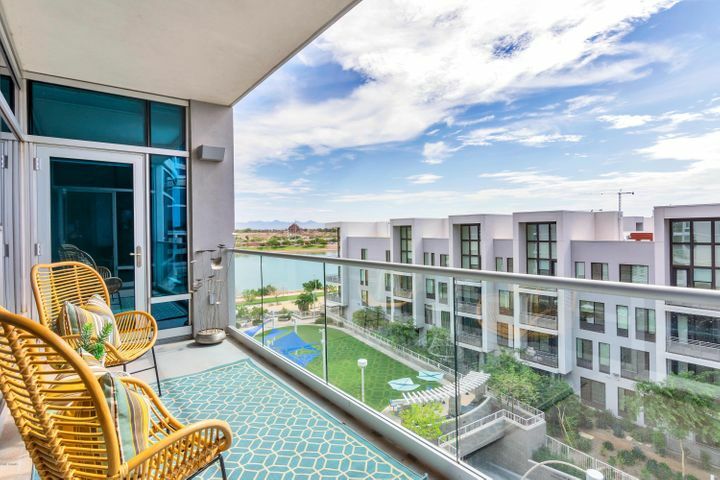 Urban living at it's finest!